On January 21 a part of Bradford will be alive to the sounds of collective memory and celebration. The day will mark 50 years since the city established its very first Gurdwara. A place of worship born from the decay of a ruined carpet warehouse by a small group of Sikh men. 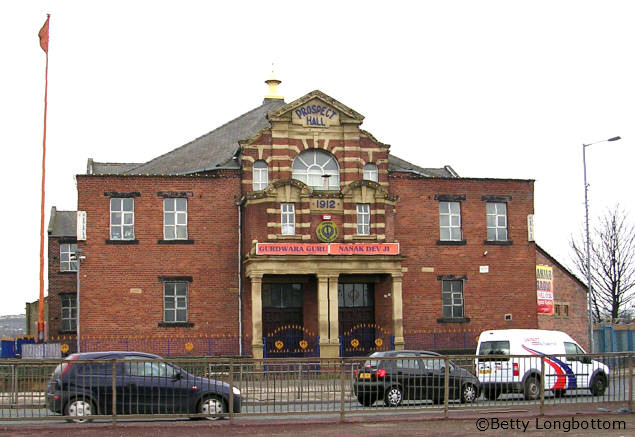 Fast forward to 2015 and there now seven Sikh places of worship in Bradford. According to data from the last census, self-identifying Sikhs in Bradford make up 1 per cent of the population (5,125). So to celebrate this wonderful piece of local history, Dr Ramindar Singh MBE, will give a guest lecture at Bradford’s Local Studies Library on January 21. The topics of discussion will include the history and development of Sikh places of worship in the city, along with other organisations, and how Sikhs make positive contributions to civic and general life. The event is free and provides an excellent opportunity for Sikhs and non-Sikhs in Bradford to learn more about this area of local history.